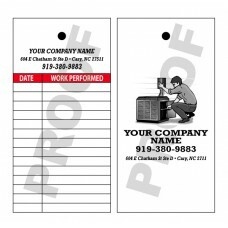 HVAC Equipment Hang Tag 1, free edits, fast free proof. 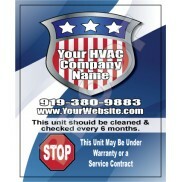 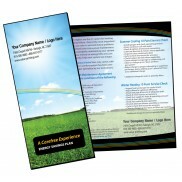 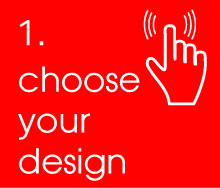 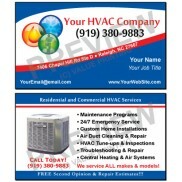 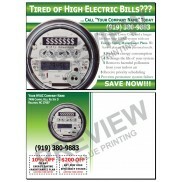 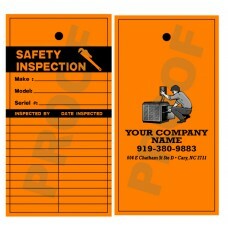 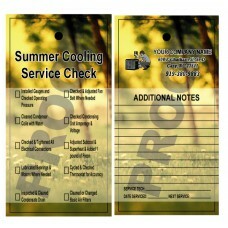 HVAC Equipment Hang Tag 2, free edits, fast free proof. 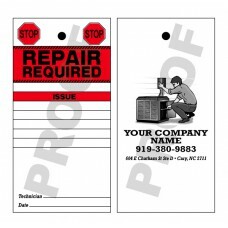 HVAC Equipment Hang Tag 3, free edits, fast free proof. 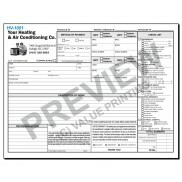 HVAC Equipment Hang Tag 4, free edits, fast free proof. 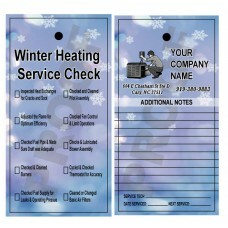 HVAC Equipment Hang Tag 5, free edits, fast free proof. 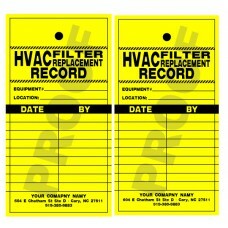 HVAC Equipment Hang Tag 6, free edits, fast free proof.